Magnetized materials must comply to worldwide IATA regulations for safe transport. This means the magnetic field must be reduced to almost zero on the surface of the outer box containing magnetized materials. To achieve this, magnets should be arranged to form a closed magnetic circuit and should be packaged in metal containers in order to reduce the range of the magnetic field outside the box. 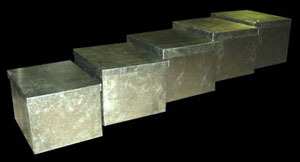 For larger magnets, it may be necessary to form a shielding system of several metal boxes which are placed one inside the other along with a certain gap between them. 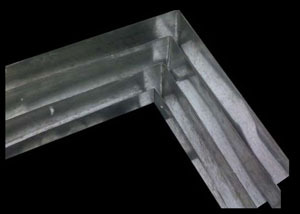 Generally when shielding with metal containers, the total weight of the shielding material will approximately equal the weight of the magnets being shipped. Therefore, this added weight should be considered when receiving quotes for air shipping magnetized materials. For production size quantities, a custom molded design will prevent slippage during transport and help provide for safer unpacking. Bulk packing of Epoxy coated magnets is not recommended. 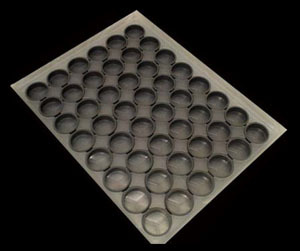 Custom molded trays are available with low to no tooling costs. 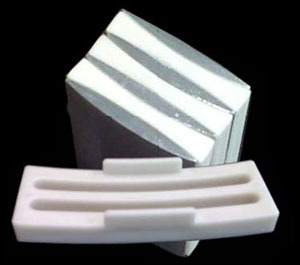 Non-Static plastic trays are also available. 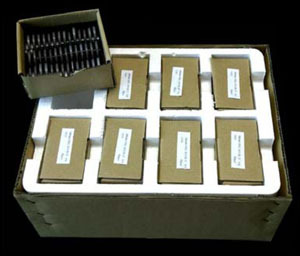 If the parts cannot be individually packaged, the next best method is to arrange small quantities of magnets, along with plastic spacers, in sealed boxes with proper spacing inside of a larger cardboard box.